Accelerated nursing programs could be very challenging- the curriculum is rigorous and the workload is very high. 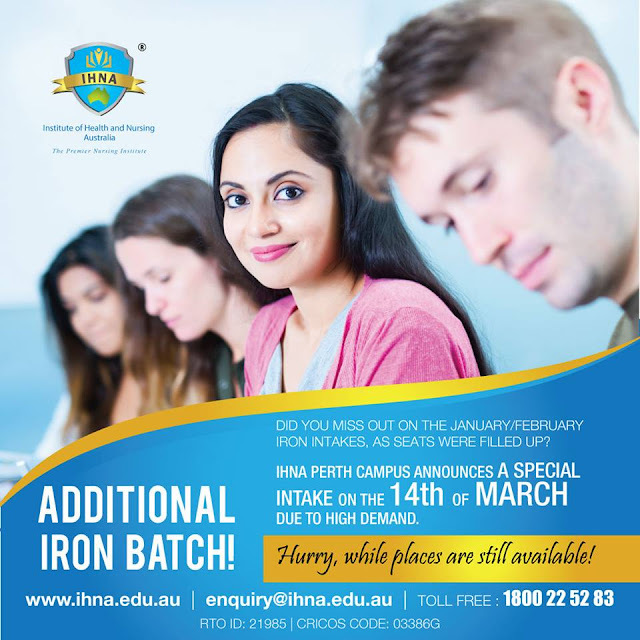 These courses are very much in demand, though, as nursing has become a greatly sought-after career opportunity. The vocation itself is a very satisfying one, and the remunerations for qualified and skilled nurses are very attractive. Graduates from good nursing colleges have bright career prospects and can even work overseas in a country of their choice, as good nurses are in demand everywhere! 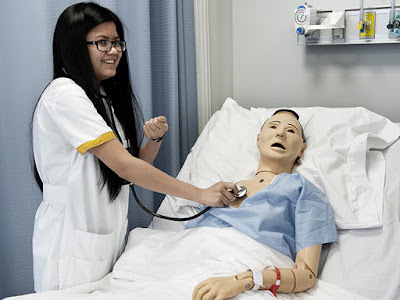 While there are many good schools that are offering accelerated nursing programs, there is so much demand for these courses that prospective students are often put on a wait list. To get admission into an accelerated program, you must be a graduate of a bachelor’s degree course, not necessarily related to the medical field. Aspiring students can be a graduate of accountancy, finance, engineering or any other stream-so long as they have finished the degree. Prospective students must know that accelerated nursing programs may demand all of your time. All the subjects studied during the regular 4 or 5 year program are compressed into a 2 year time frame, making this an extremely intensive period of study. Students must be deeply committed to completing their coursework on time, with focus and dedication, in order to finish the course requirements. Students who have graduated from accelerated nursing programs get the same benefits as those who have finished the regular nursing course. This is because all the modules are the same, except the time frame for completion was much shorter. They get the same workplace exposure, knowledge and skills as with the regular program of study. In fact students of an accelerated program may have an edge over others as they have proven their dedication to finish the course of study in a much shorter time. 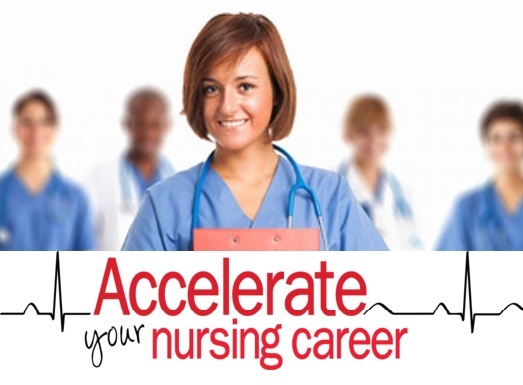 Accelerated nursing programs can take your career up to the next level within a short time. A career is nursing is a very fulfilling professional choice- not only is the salary rewarding, there is also a lot of job satisfaction that you can get from serving other people and becoming a part of their lives.